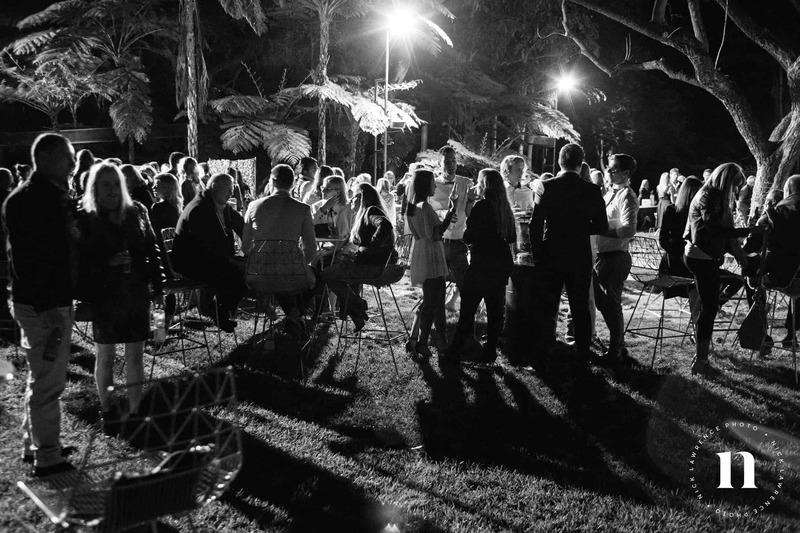 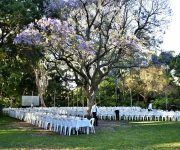 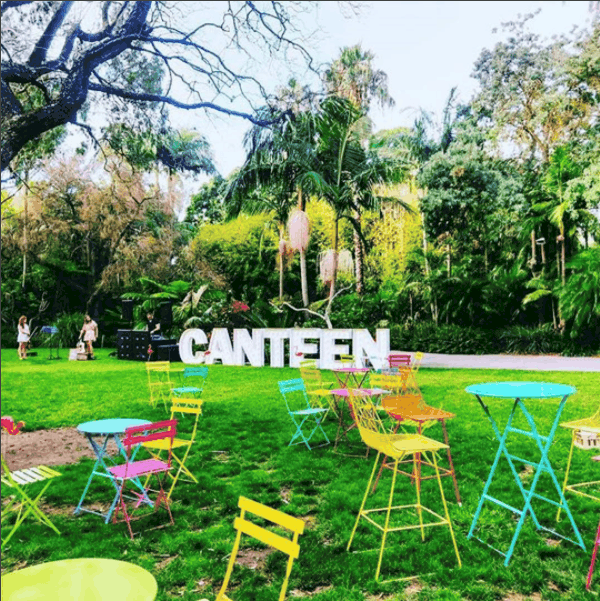 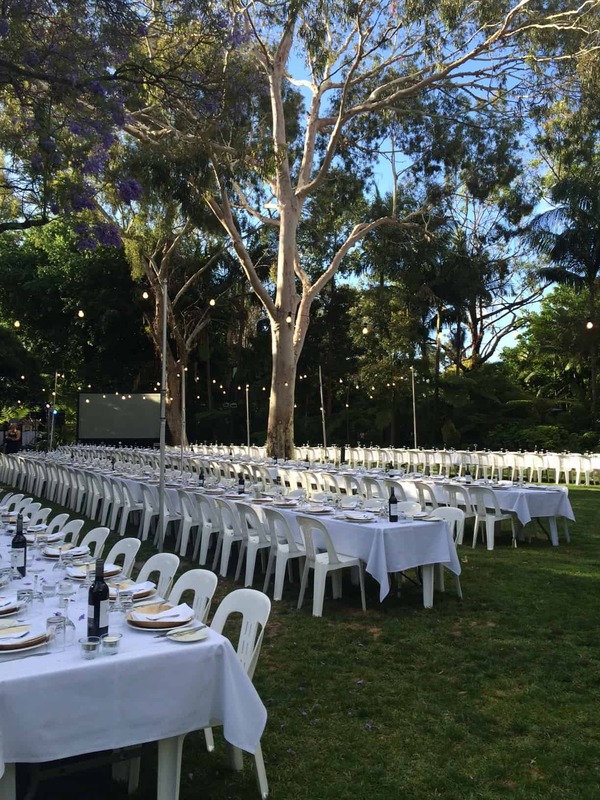 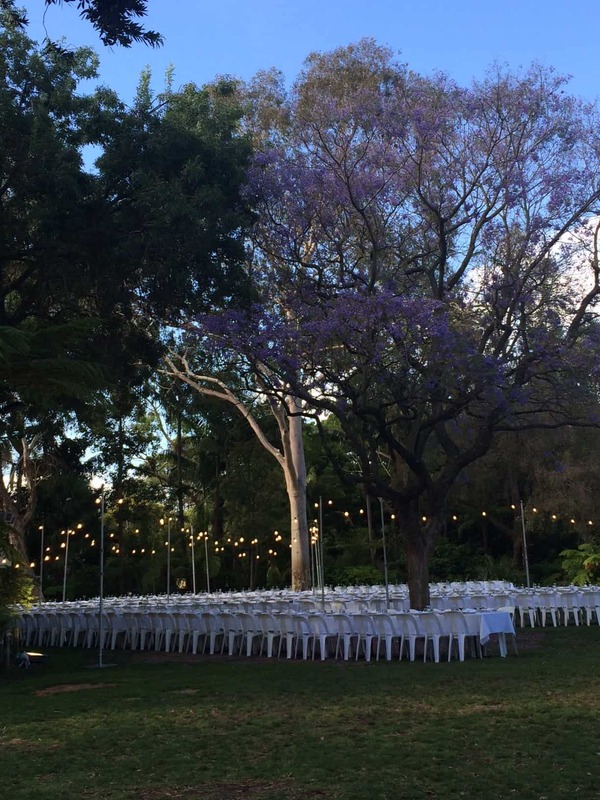 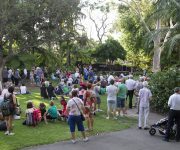 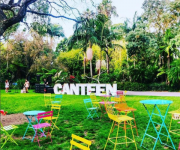 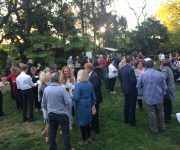 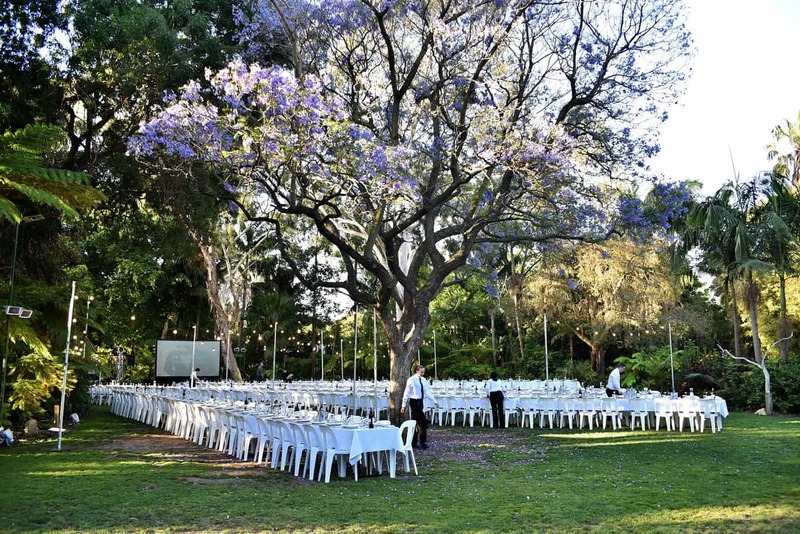 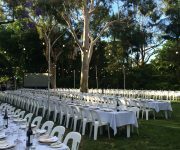 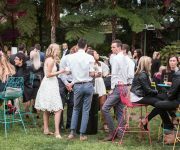 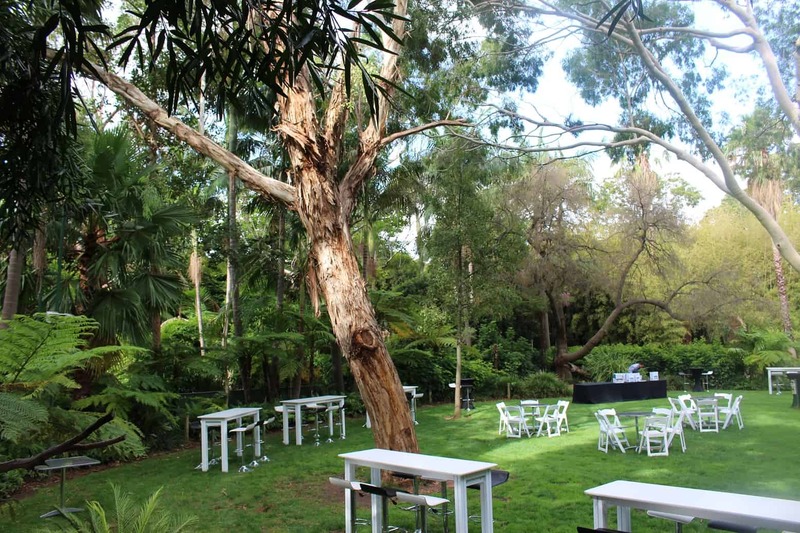 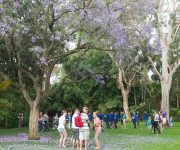 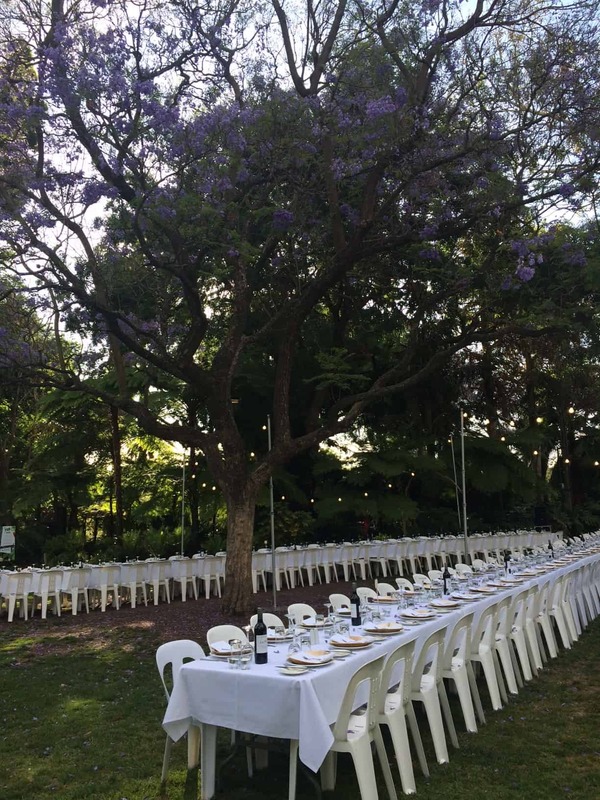 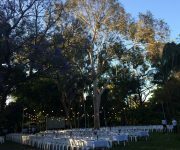 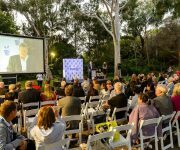 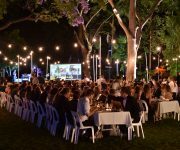 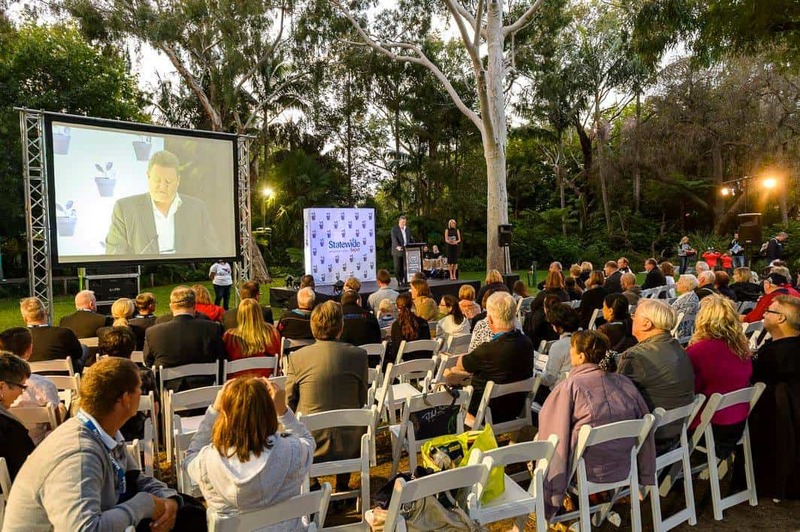 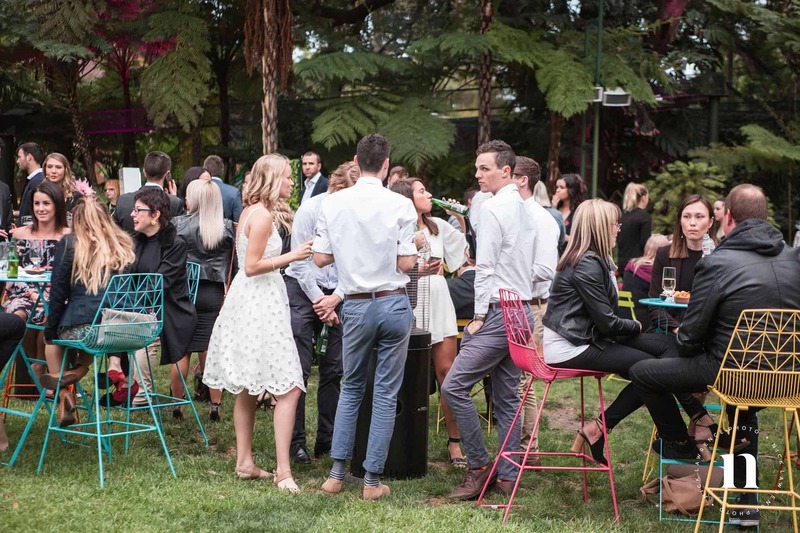 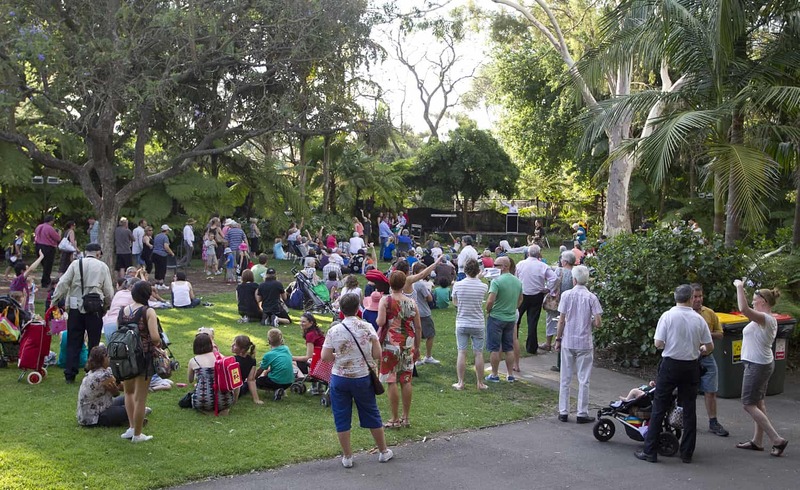 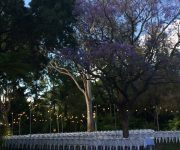 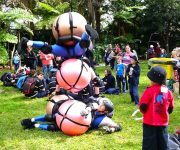 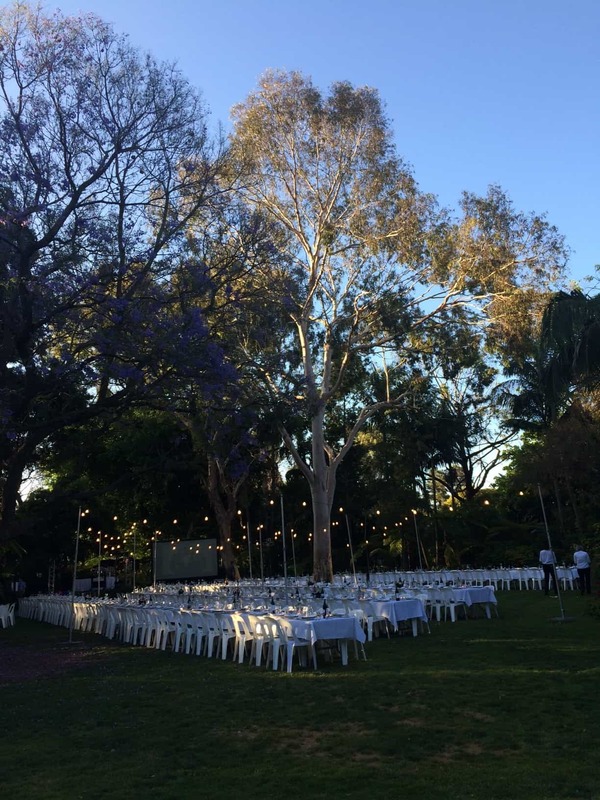 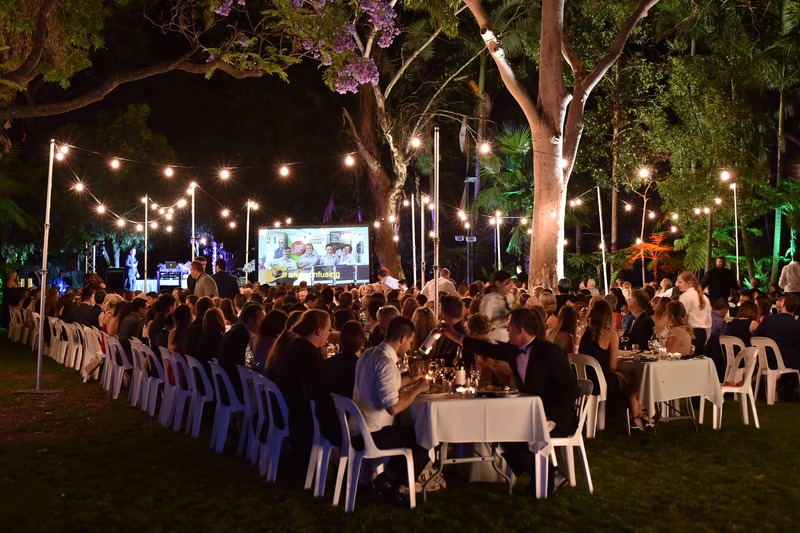 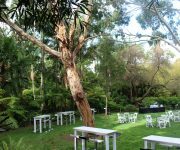 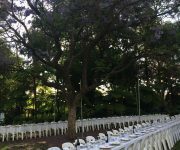 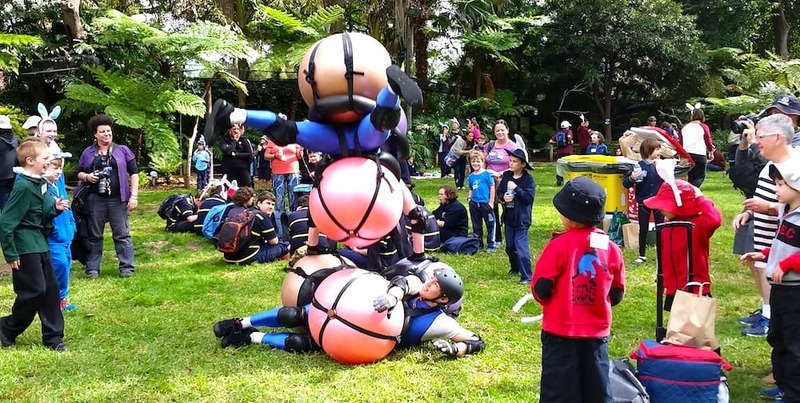 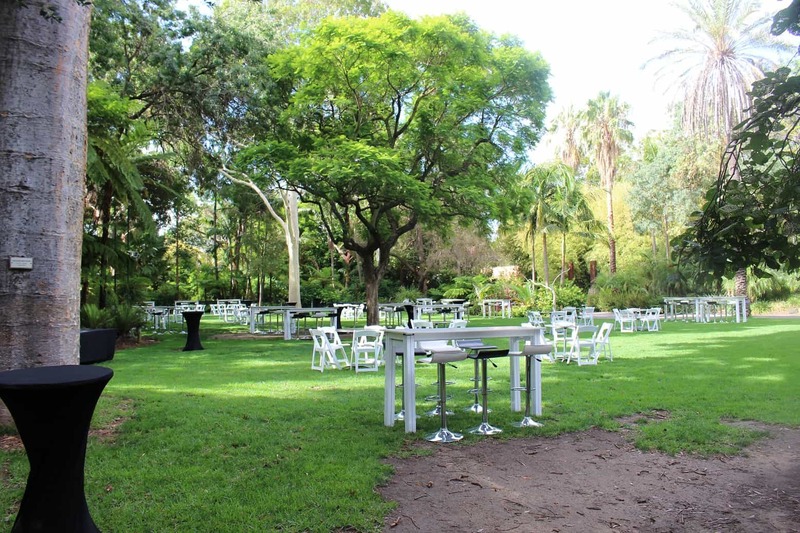 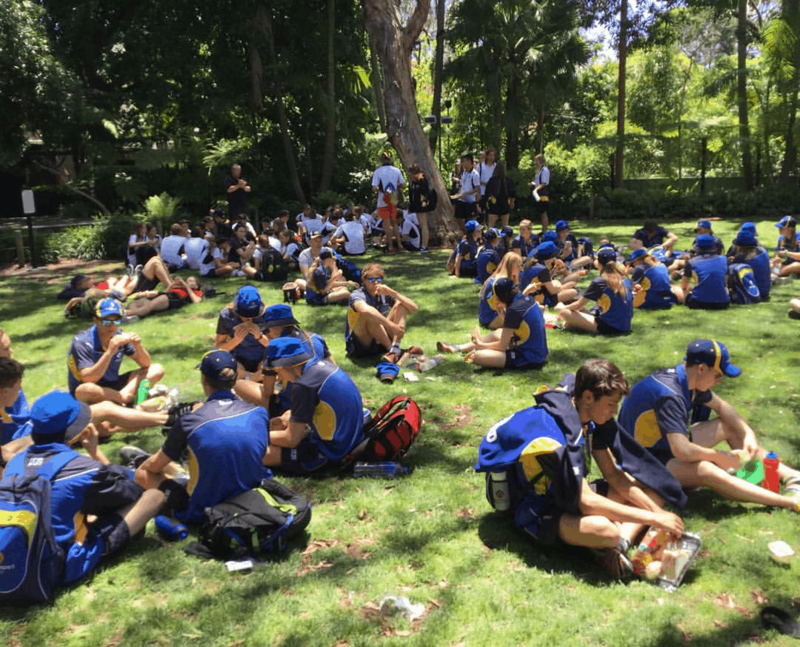 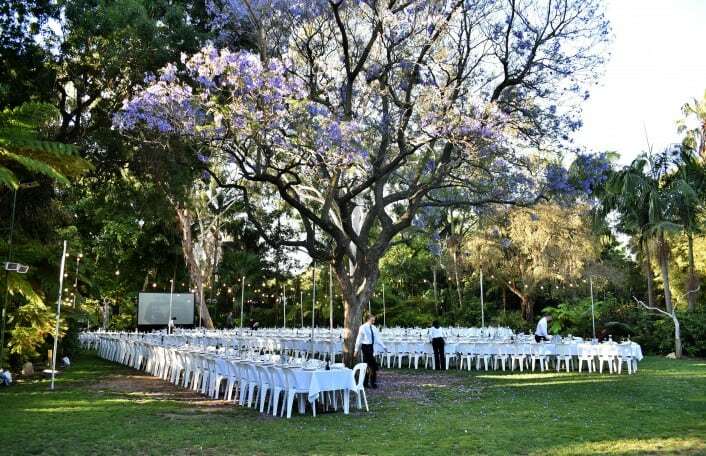 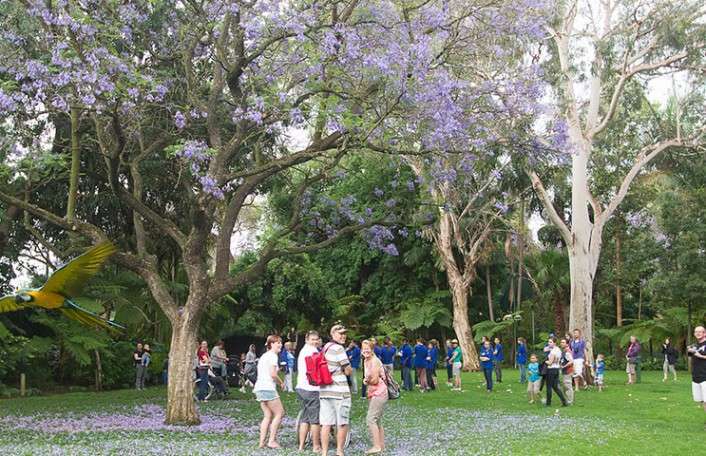 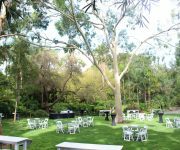 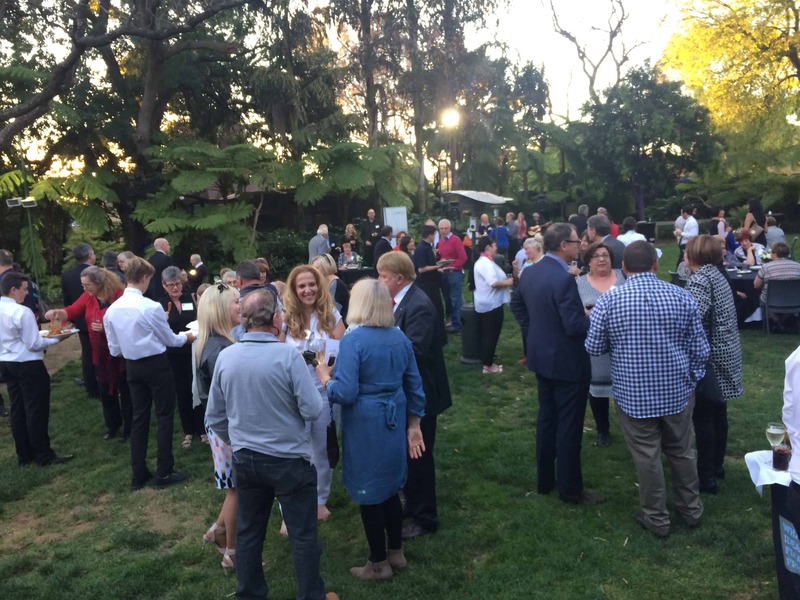 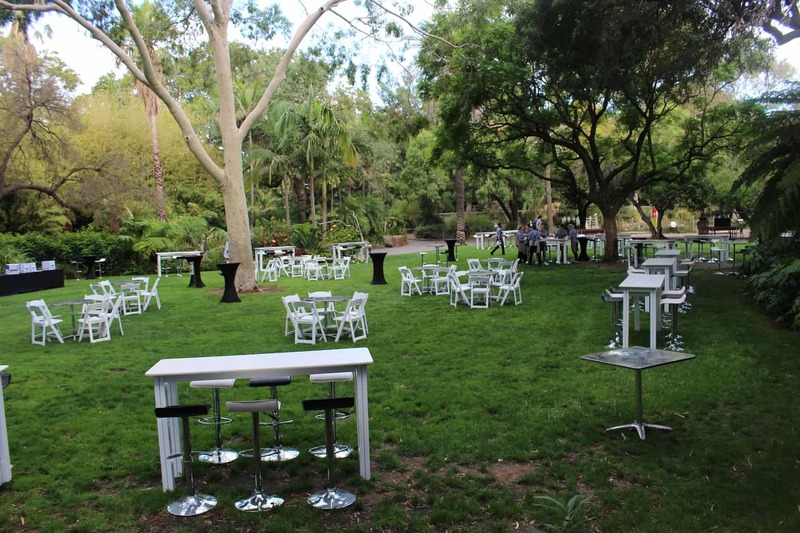 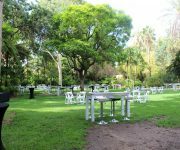 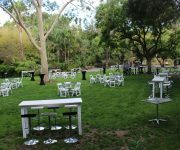 The Central Lawns are Adelaide Zoo’s most flexible function space. 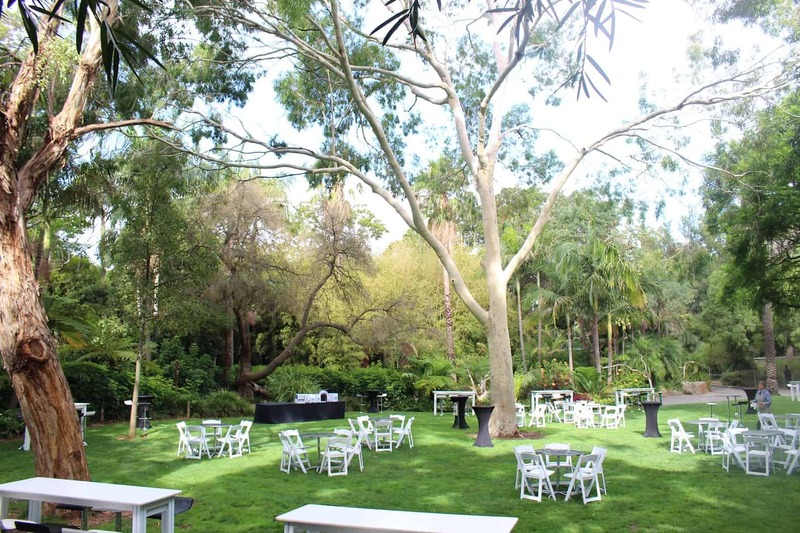 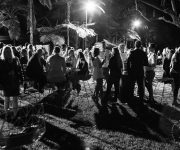 Surrounded by lush greenery and the wonderful sounds of the Zoo’s residents, your guests will forget they are in the middle of the city. 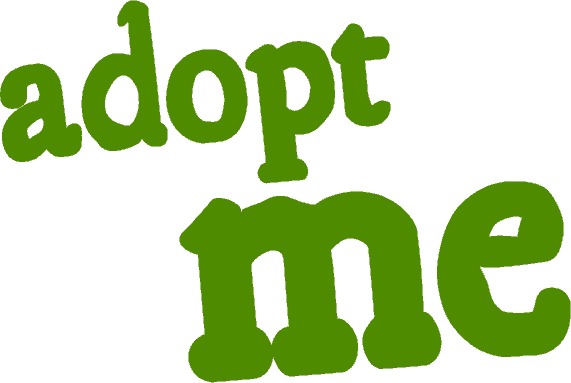 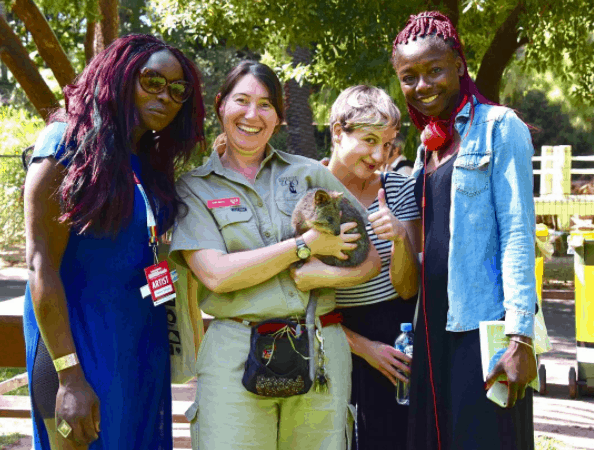 Why not bring the zoo to you and truly wow your guests with our animal encounters! 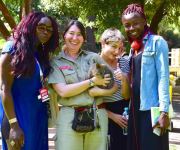 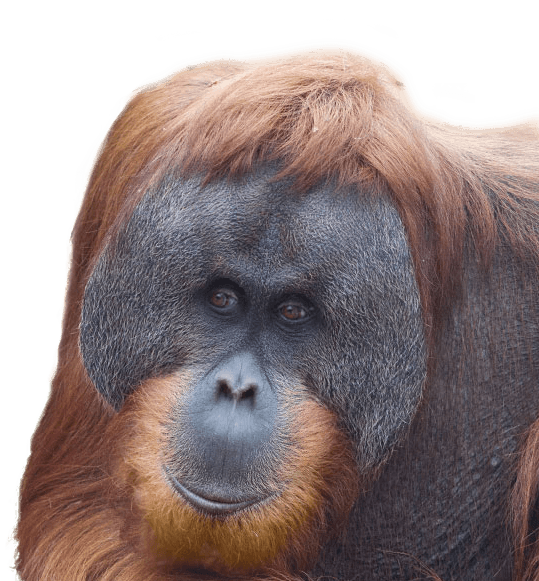 Our most popular function experience at Adelaide Zoo gives you the opportunity to get up close with our hand raised animals and their keepers.